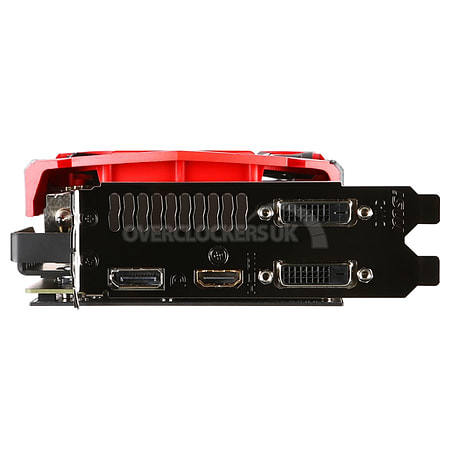 Core: 1060MHz, Memory: 8192MB 6100MHz GDDR5, Stream Processors: 2560, DirectX 12 Support, AMD CrossFireX Ready, AMD Eyefinity, AMD Mantle, Dolby TrueHD, GCN, 3 Year Warranty. The AMD R9 390 8GB features the latest GCN (graphics core next) architecture from AMD with 2560 stream processing units and an enhanced engine clock of up to 1010Mhz. It is equipped with 8GB of the latest high performance GDDR5 memory on a 512-bit interface and now clocked at 1500 MHz (6GHz effective) delivering higher bandwidth than earlier models. .